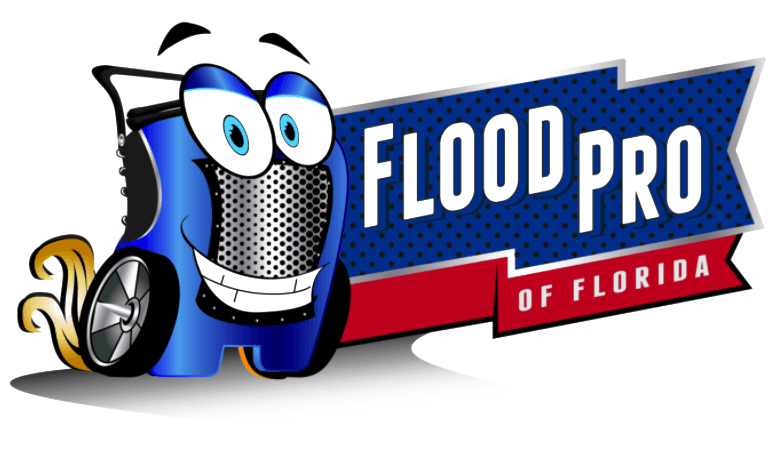 WELCOME TO FLOOD PRO FLORIDA, LLC! We are your specialists in Tampa, St. Petersburg, Clearwater and surrounding Florida areas when it comes to water damage, mold remediation, and odor removal. Other areas include Hillsborough, Pinellas, Polk, and Pasco counties. Equipped with years of experience and high-quality service, we help our clients preserve their properties by implementing our perfected and efficient restoration system. Tropical depressions, hurricane storms, and flooding are the common causes many homes and other properties are damaged and affected by mold. This can lead to serious biological threats. We at Flood Pro Florida, LLC, are committed to eliminating such situations. We are proud to say that we are certified by the Institute of Inspection, Cleaning, and Restoration Certification (IICRC) in Tampa Bay. Our team is composed of highly trained professionals who are ready to serve you twenty-four (24) hours a day, seven (7) days a week. Our staff will be more than glad to work with you to help you understand the dangers and concerns of molds due to water damage in your property. As part of our unparalleled service, we will give additional advice on what can be done to remove and remedy these damages while preventing cross-contamination from occurring.